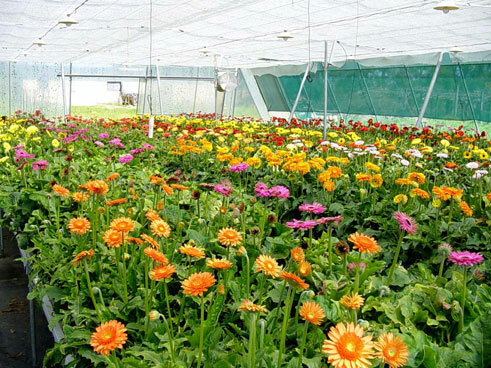 www.hydroponics.co.nz services the horticultural industry, both in New Zealand and overseas, with the design and supply of hydroponic equipment and systems, whilst providing on-going advice in systems management. Situated in the heart of agricultural New Zealand, the rural location gives excellent freight links to all parts of New Zealand, with air or sea freight links for export to other countries. 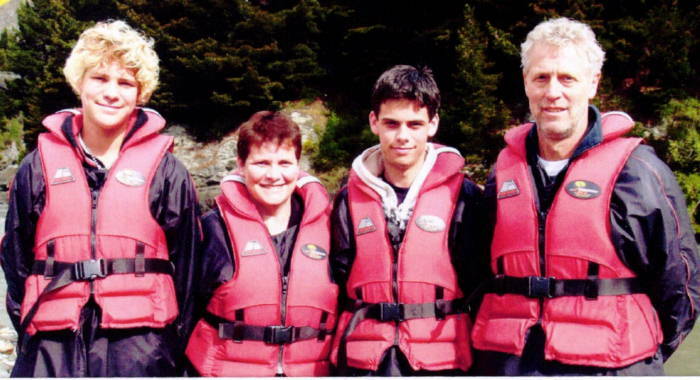 The directors of the company are Wayne and Marilyn Woodhouse who purchased the company on the 1st of September 2004. Wayne – Owner/director – Wayne is the hands on owner and hydroponics knowledge centre for hydroponics.co.nz. If you need to know anything about hydroponics then contact Wayne. He is also the hydroponics.co.nz consultant for more formal advice and evaluation. He is able to come to your business and offer his advice and skills to you so you can maximise your hydroponics system or even design a brand new or system or modifications to an existing system.